Thanks for checking out another TM Hair Product video about Easy Feed In Ponytail. 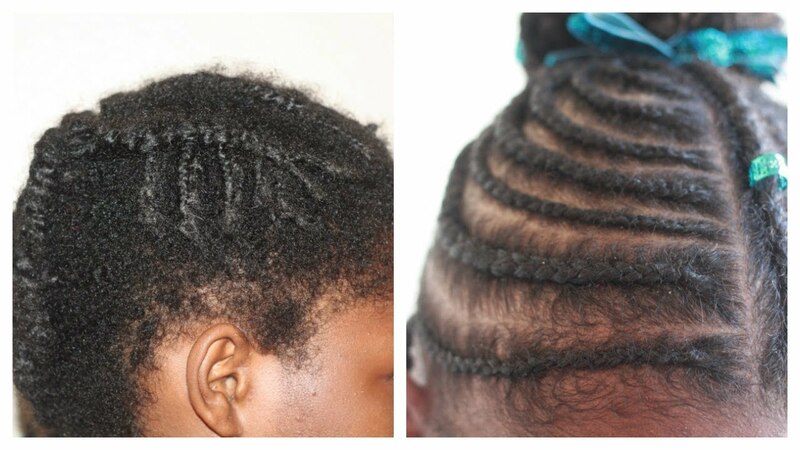 In today’s video we’re going to remove this protective style. We’re going to detangle, deep condition and style my daughter’s hair. A lot of times you guys ask what do I use to keep their hair so moisturize? What I use is the perfect assist styling aid. As you can see her hair looks different. 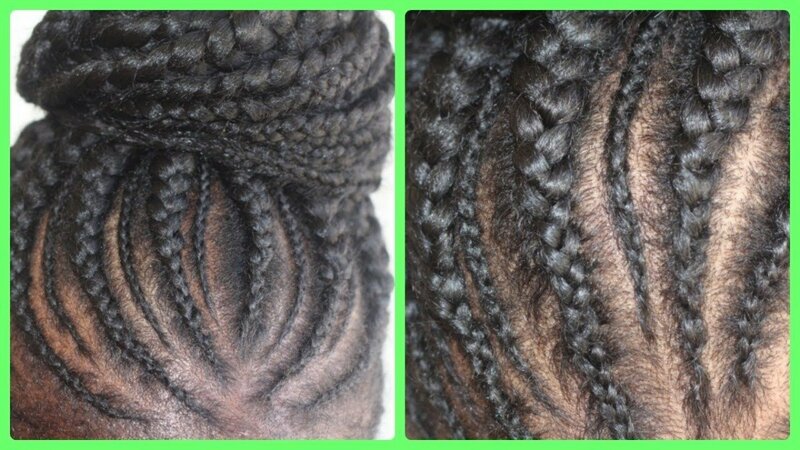 The new growth look different from the moisturized hair and that’s what I use. We will be detangling her hair with TM Hair Products Smooth Thru Detangler. I brought you guys in close because I really want you to see her hair and how I detangle it. I lightly mist with water, working in a downward motion because her hair’s texture is naturally dry, the downward motion helps. The water drops are penetrating her hair. Then I apply the detangler in the amount that’s appropriate for that section of hair. The detangler is pretty concentrated so if it’s too thick I lightly mist with water again and start from the ends and detangle my way up. In a previous video I showed you guys the proper way to detangle hair I will put the link to that video in this description again. We’re repeating the steps, applying a little more detangler because the section of hair is pretty big and her hair tends to tangle more at the root so that’s what my focus is. As you can see her hair is coming back to life. Our curl pattern and her texture is starting to come back to life. If you are interested in purchasing these products there will be a link in the description below. 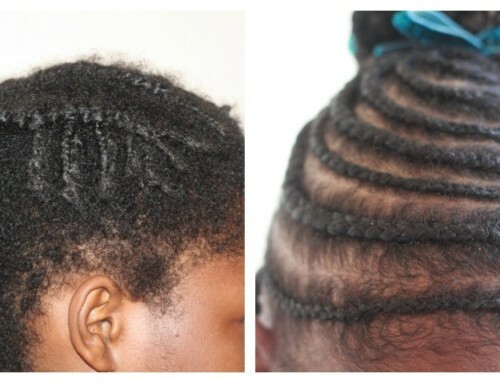 As you can see the detangler is just moving the knots and tangles down out of her hair into the comb. Her hair has been shampooed detangled and now we’re getting ready to deep condition again. We’re going to reapply TM hair products Smooth Thru Detangler as a deep conditioner and you guys this is where the magic happens. This is where it goes down, this is one of the most important steps in hair care. Wow her hair was recondition, rinsed, blow dry and all. kind of show you guys not so much the hairstyle but how the styling aid holds up under extreme pressure. If you have any questions guys leave them in the comments below and I’ll talk to you in the next video. Please share our videos on your social media comment below and give us a thumbs up and I’ll talk to you guys in the next video. Bye guys.